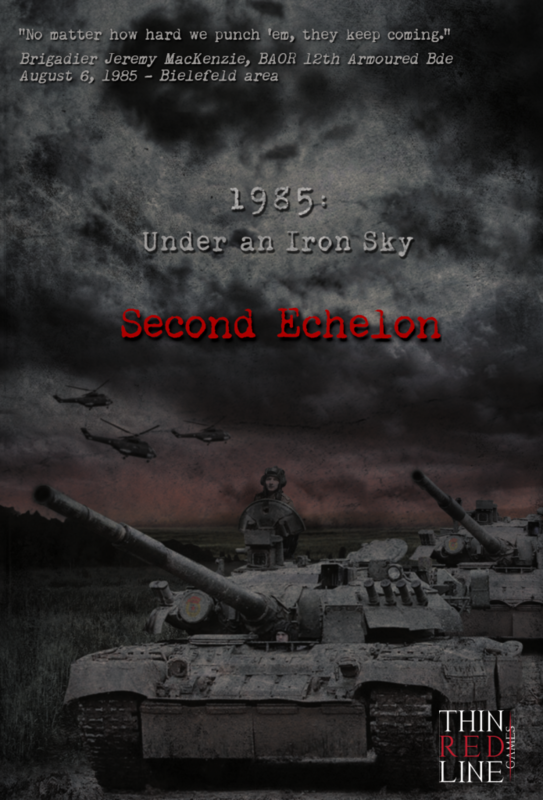 Home / 1985 / 1985: Under an Iron Sky – Second Echelon has arrived! When will this be available? I have 1985: Under an Iron Sky, and want to make sure I don’t miss this TRL title.